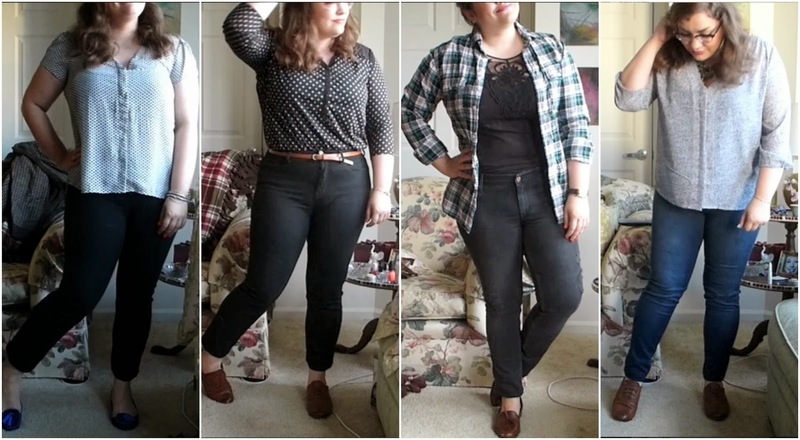 Thrift Thick: Another Installment Of Weekly Outfits! Just stopping in real quick to post my latest OOTW video... as always I hope you enjoy and hope you're having a great week so far! !